The other day it was reported that in the latest version of Google Chrome (Chrome 69), those who signed into Google’s services on the web would also be automatically signed into the browser as well. There was some fuss made about how this meant that your browser history and other browsing data would automatically be synced and uploaded to Google. 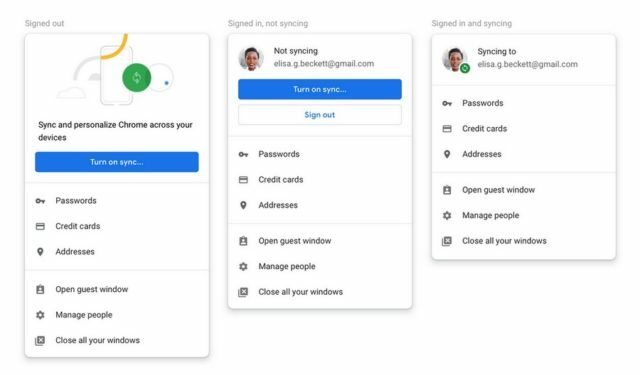 Google had previously cleared the air by saying that syncing was not automatic and not enabled by default, and that users had to take extra steps if they wanted to sync. However the hullabaloo also highlighted the confusion and misunderstandings that users might have, which is why with Chrome 70, Google has announced that users will be able to disable the linking of web-based logins with browser logins. Google adds, “We deeply appreciate all of the passionate users who have engaged with us on this. Chrome is a diverse, worldwide community, and we’re lucky to have users who care as much as you do. Keep the feedback coming.” Chrome 70 is expected to be released mid-October so keep an eye out for the update if this is something you’d prefer.